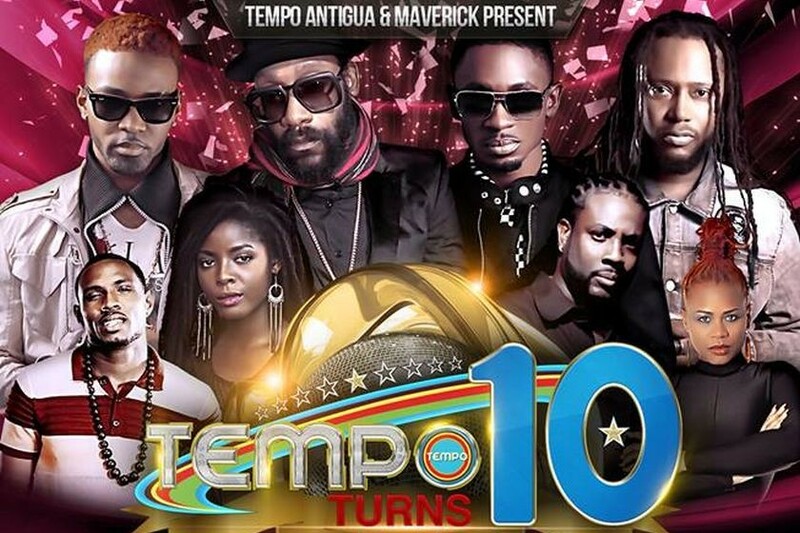 Home > Music Articles > Reggae Music Articles > Duane Stephenson Helps Tempo Television Turn 10! Duane Stephenson Helps Tempo Television Turn 10! Billboard chart topping Roots Reggae singer Duane Stephenson will be live in Antigua & Barbuda on January 31st, 2015 to help Tempo Television turn 10! Celebrating this major milestone, Duane will be on hand to perform songs from his catalog that Tempo viewers regard as crucial to all Reggae lovers collections. Songs such as “August Town,” “Ghetto Pain” and the recently released “Cool Runnings” have profound visual treatments which have each received multiple requests from fans across the Caribbean including Antigua & Barbuda to be aired on the network. 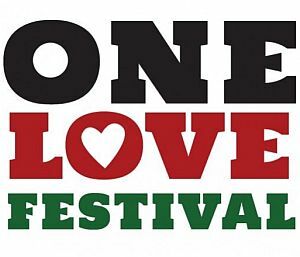 The festivities, which have been dubbed the Love Connection, enjoys the journey Tempo Television has taken to become the Caribbean’s premier source for entertainment, news and highlights of events. Included in that journey is the great contribution of Reggae. 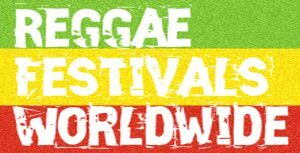 Additional artists who will share the stage with Duane includes Tarrus Riley, Christopher Martin, Konshens and Ziggy Ranking. Not leaving out the Soca flavor, artists Tian Winter, Claudette Peters and Asher Otto will also perform. Duane will also perform in Guyana and Suriname before starting his Dangerously Roots Tour of the Mid-West United States.